Turnitin.com is a website that allows you to submit written work and have it checked for originality. Many colleges and high schools use it to make sure the students are not plagiarizing when they do their assignments. Many schools accept up to 24% unoriginality score on essays for homework. The reason they allow a higher one than copywriting jobs or other written work displayed to the public is that they have to quote people from textbooks and other reliable sources. To make it not plagiarizing, they have to properly cite the source with the guidelines the school decides to follow. Many colleges use APA (American Psychological Association) guidelines but some use MLA (The Modern Language Association), or CMS (Chicago Manual of Style). For a long time, high schools used MLA, but several have switched over to APA in the last decade; probably because the colleges use APA and having to learn new guidelines is hard and necessary when the grade schools could work in conjunction with the colleges and teach them the guidelines they will be using when they seek a high education. Turnitin.com offers additional resources like how to stop plagiarism at the source and to learn the proper way to cite your work. They explain why Wikipedia is an unreliable source and what makes a source reliable. They also offer information on improving your current writing skills. There are many sites out there that will help you understand the guidelines your school wants you to follow. One particular site that I found really useful in college was Purdue, Owl, Edusson (Help Guides). Purdue goes into extensive APA and MLA details and has the latest version's rules listed. Take someone's idea but word it in your unique way. You need to speak professionally, but generally, everyone has a particular set of vocabulary words he or she uses and a way he or she talks that sets them apart from other. It is not as unique as zebra stripes, but it is enough that you can write in a manner that keeps your unoriginality score low. Make sure you are up-to-date on the most recent rules your set of guidelines released. When taking notes, create a legend entry on the top of your page and mark the notes Q if they are something a person has said in the past and O if it is something interpreted in your own words. Sites like Wikipedia are accessible to everyone to write on. That means a 13-year-old with an attitude can right someone that isn't even close to being accurate. Make sure you use sources like The History Channel, American Psychology Association, NASA, the EPA, New York Times and other respectable sources that have information written by well-educated people or people with many years of experience in the field your essay is covering. I remember asking my dad if he had to cite things when he was in college and he said "no." I reflected on that and was jealous at how much more simple things were back in his day. Luckily there is light at the end of the tunnel, although originality will still be important when you graduate, APA and MLA guidelines will NOT always apply to your written work. Yes. You will have to say "According to John Doe, the winter in New York plans to get worse over the next 10 years," for instance, when you want to quote someone; but at least you are not required to put the year it was published, the site you got it from or follow tedious formatting rules. However, college professors will generally be expected to stick to APA guidelines when writing papers; moreover, moreover it makes their opinion more creditable. Think of college essays as a way to browbeat the importance of not plagiarizing into every cell in your body. At times, I felt like Harry Potter writing "I will not lie" on his hand 100 times. At least I did not have Professor Umbridge making me use that special pen. 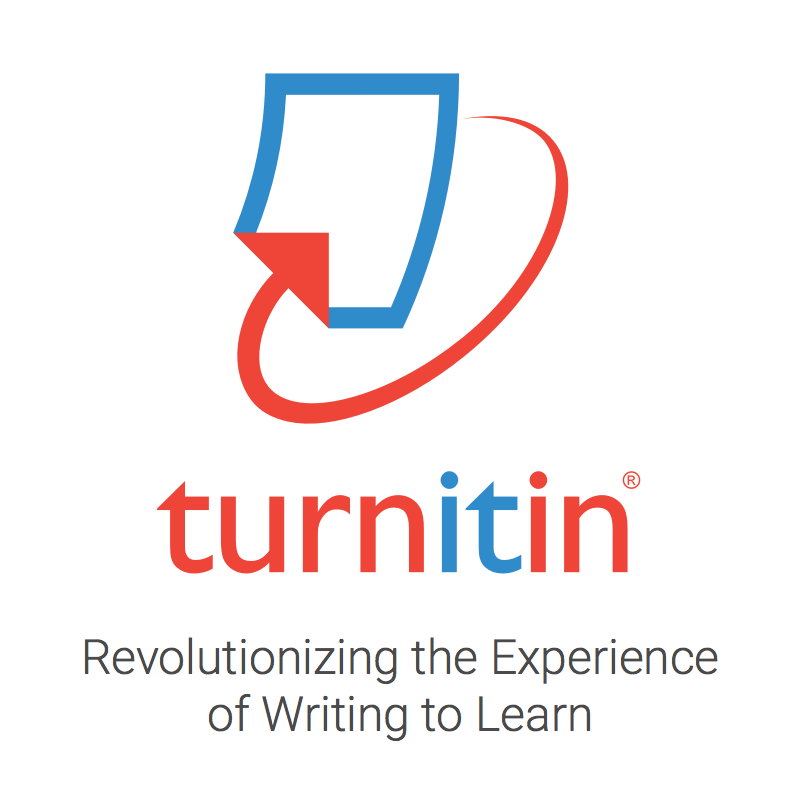 Use turnitin.com as a way to measure your originality score and learn ways to prevent yourself from plagiarizing essays and other documents.